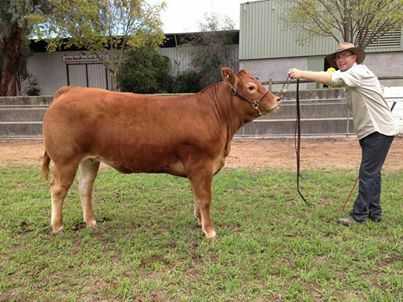 Keystone Limousin stud breeds pedigree stud stock for the discerning stud and commercial breeder looking to source true to type high yield limousin cattle. 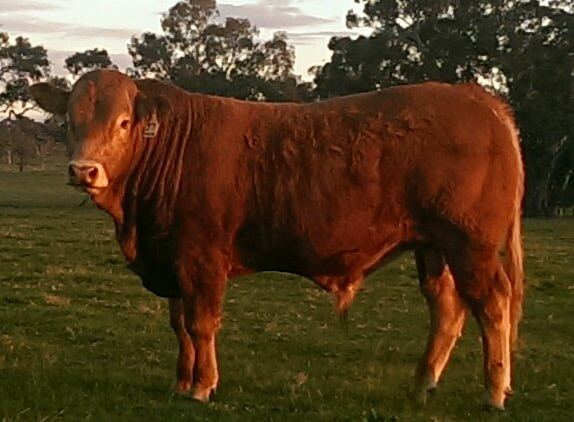 Over the last 15-20yrs we have built a reputation for producing heavy muscle early maturing bulls ideally suited to producing progeny for the domestic Australian market. We present our bulls for private sale as well as selected multi-vendor sales. 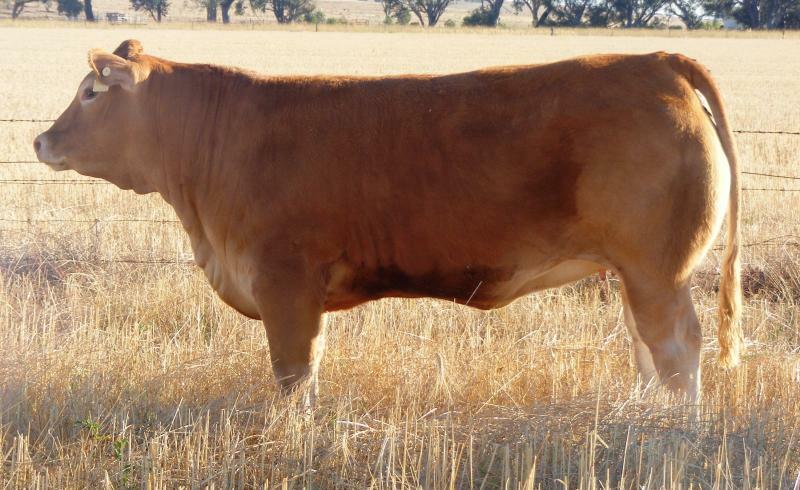 This focus has seen our cattle command good enquiry and recognition from commercia breeders and stud breeders alike and has guaranteed iongoing success for people using our cattle and genetics. Our strong selection process and focus on maternally potent female families and heavy muscled sire lines has ensured that Keystone females consistently perform and one of our proudest achievements is the number of studs that have developed from a foundation based on our females. Sale females are offered both privately and though multi-vendor sales with the annual Muscle Sale being used to present 10-15 females every year for breeders to select from the heart of our breeding program.